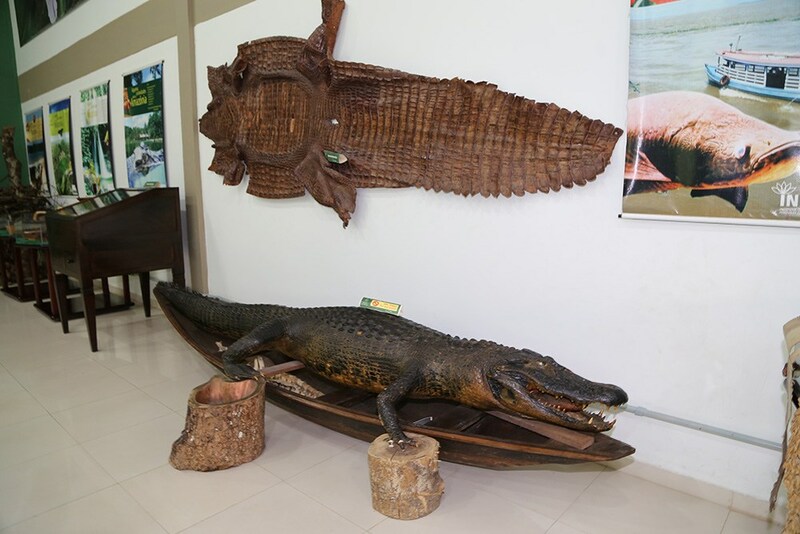 A piece of the Amazonian fauna and flora in the urban area of ​​Manaus. This is the Forest of Science, an area of ​​approximately 13 hectares of native forest, with trails, lakes and many bugs to observe. 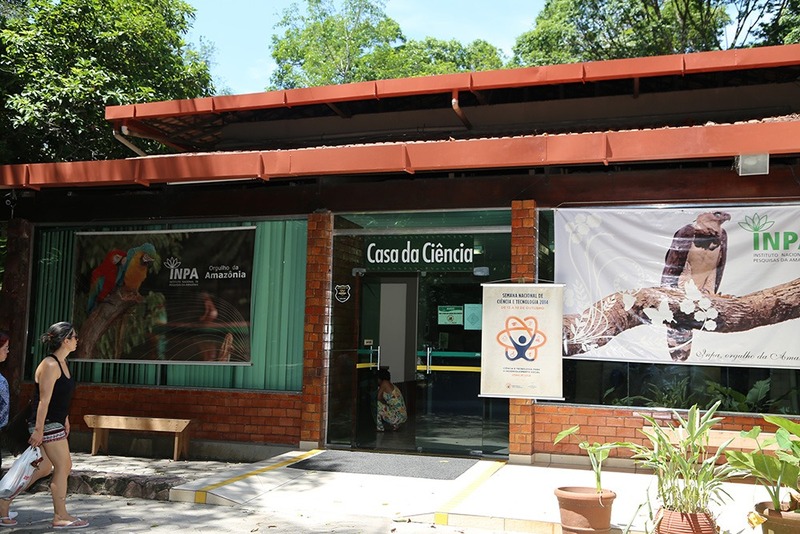 The Forest of Science was inaugurated in 1995 in commemoration of the 40th anniversary of the National Institute of Amazonian Research (INPA), one of the most important research institutions in the Amazon. The idea of ​​its creation was simple: to open the doors to the population and to bring people closer to scientific production. The Forest of Science forest has a rich biodiversity, is densely enclosed, although cut by urbanized trails. Wild animals roam around the place and, if you're lucky, you can see bales, capybaras and sloths. Rescued animals such as manatee and otters can be seen from their tanks. 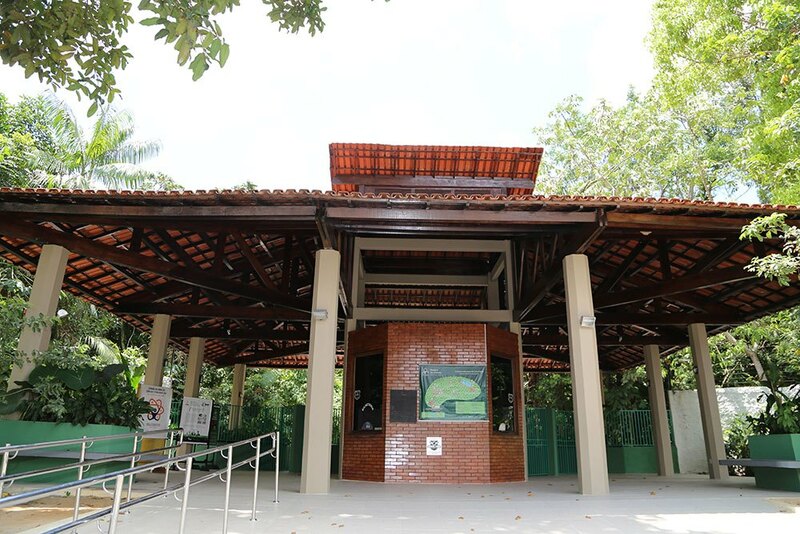 The entrance is by the street Otávio Cabral, between the neighborhoods of the Aleixo and Petrópolis, in the South zone of Manaus, with parking in front. 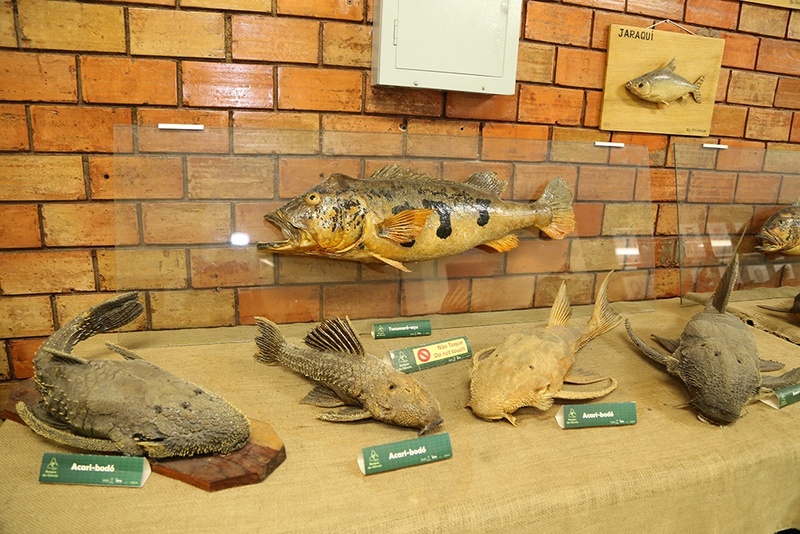 Besides the fauna and flora, the place also develops temporary programs, such as exhibitions and fairs. Activities like these are carried out, in general, in the Paiol of Culture. When entering the Forest of Science, one of the first attractions that the visitor sees is the tank where are the aquatic animals rescued by researchers working with these animals - most of them, manatees. 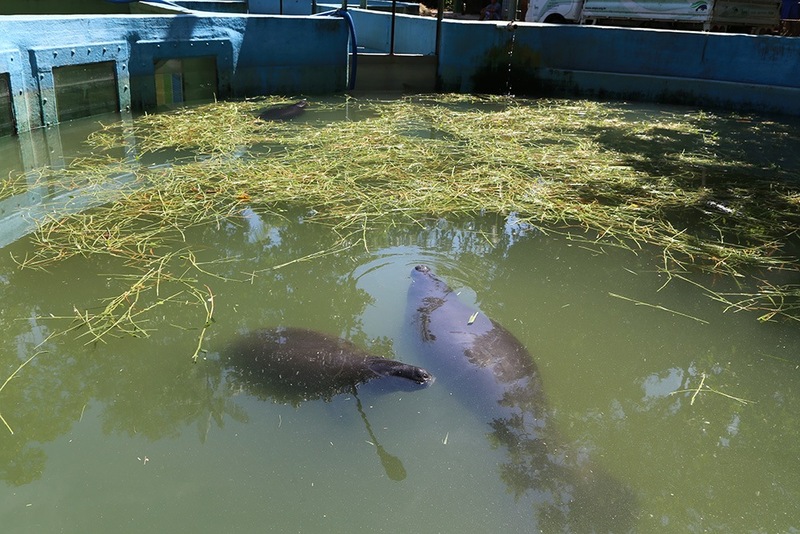 In general, they are orphaned manatees after their mothers were slaughtered in the river by fishermen and / or hunters, who would not survive alone in the wild. Another aquatic species found in the Forest of Science is the otter, although in smaller numbers. 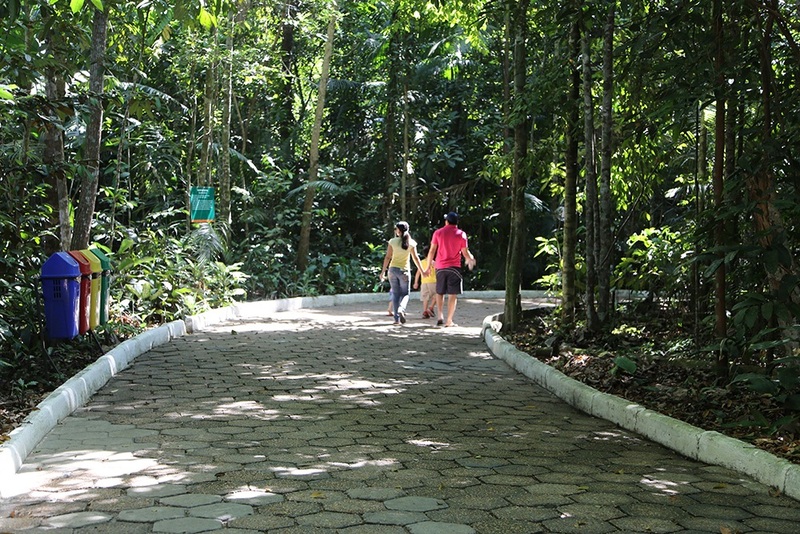 There are no guides to accompany visitors, but the Forest of Science has small explanatory plaques in Portuguese and English about the fauna and flora attractions found on the site. 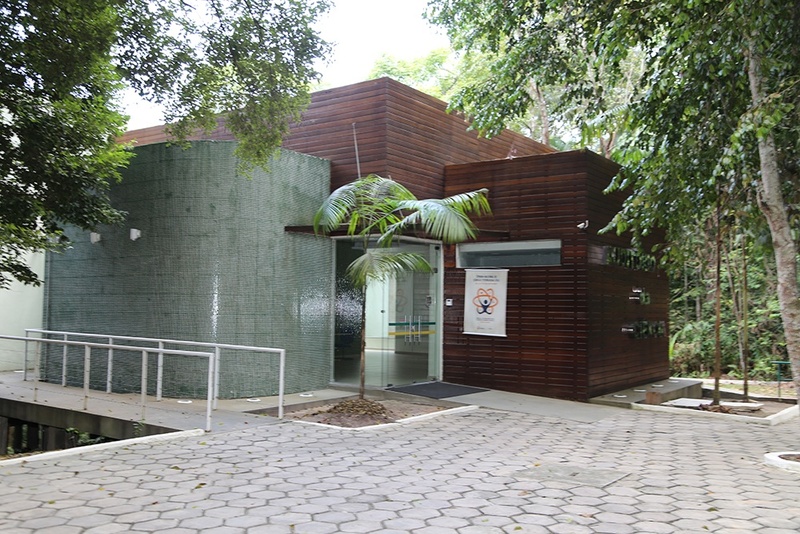 One of the attractions is the Casa da Ciência, a visitor center that exposes species of Amazonian flora and fauna and everyday aspects of the life of its inhabitants. 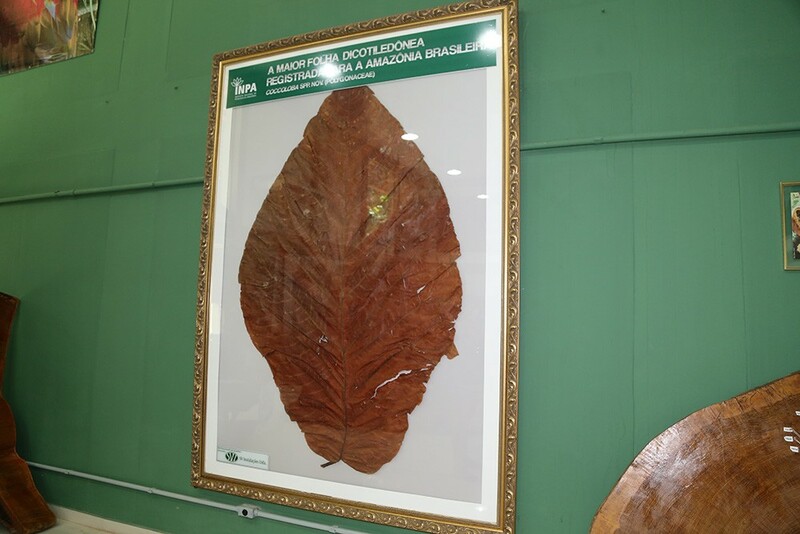 One of the curiosities that attracts the most attention is the largest leaf in the world. It is a leaf of name Coccoloba spp. (Polygonaceae), which measures 2.50 meters in length. 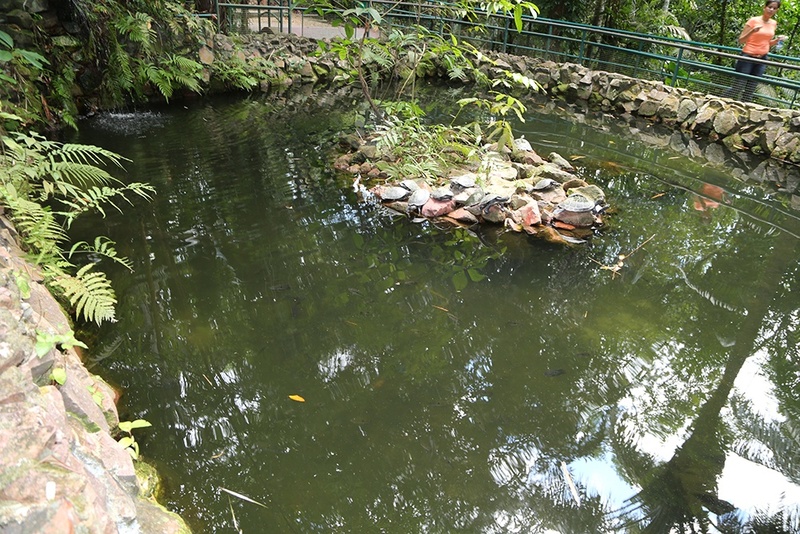 Near the House of Science is the Island of Tanimbuca, with a small stream where fish and chelonians live and a replica of maloca, where indigenous artisans sell necklaces, bracelets and earrings. 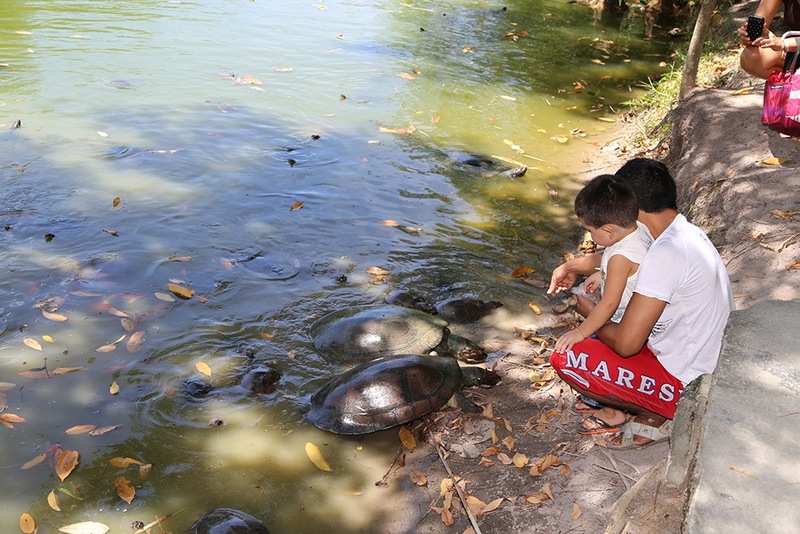 Another attraction is the Amazonian Lake, an environment where different species of chelonians (tracajás and turtles) and fish live. To reach it, the ideal is to make the journey through the suspended tracks. Visitors can feed the animals of the lake, buying a special ration in the ice cream shop located near the House of Science. Alligators, of various species, are in fenced areas, close to the lake. 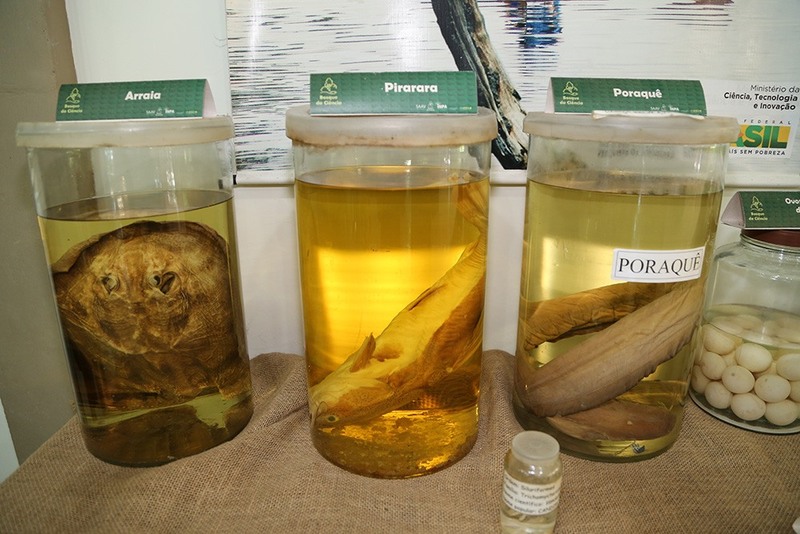 Also interesting is to see the nursery of the poraquê, the electric fish. The Forest of Science is cozy. Anyone getting tired during walks can catch their breath at the benches located along the paths. Some straw hats can also be an alternative for a rest or chat. 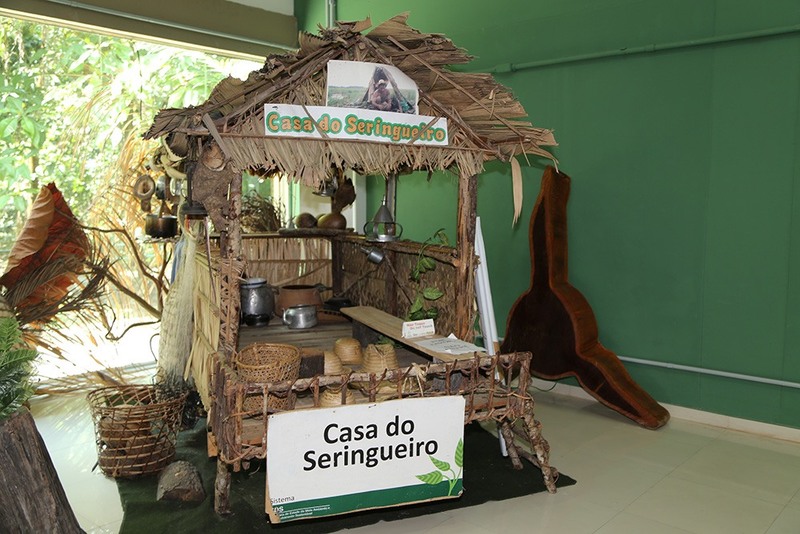 There is an ice cream shop and snack bar for those who want to taste regional products such as tapioca and tucumã sandwich, and juices and ice cream made from local fruits. 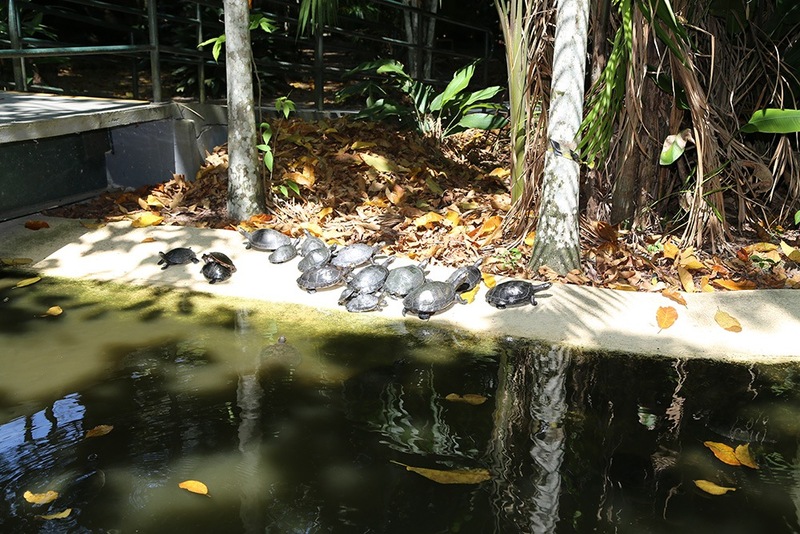 Giant's Turtle - It has dark brown leather, with a whitish spot on the neck and chest. Amazonian Manatee Nurseries - a mammal found in rivers and lakes of the Amazon, which feeds on aquatic and semi-aquatic plants. House of Science - Visitation center that brings people closer to science. With an exhibition of the treasures of the Amazon rainforest and daily aspects of the life of its inhabitants. 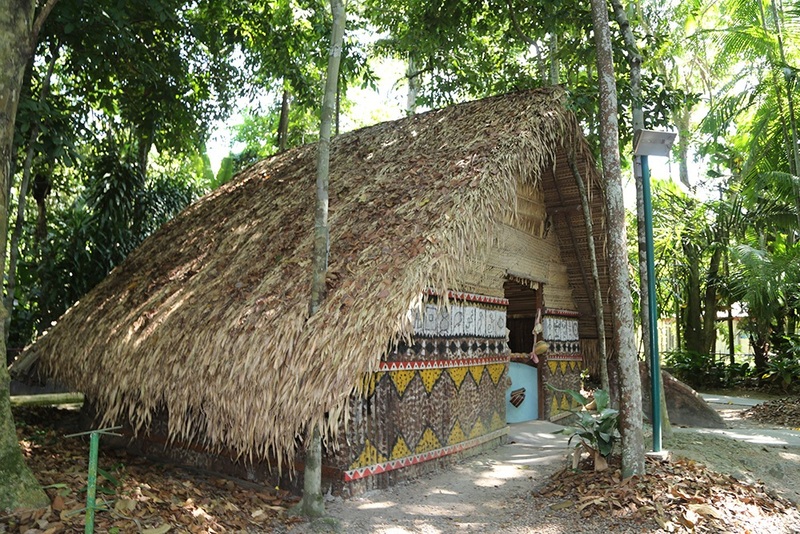 Wooden house - residence model built from Amazonian woods. Maloca - an indigenous dwelling, where people of different ethnic groups sell handicrafts. Tanimbuca Island - consists of a small stream where fish, chelonians and native vegetation are found. 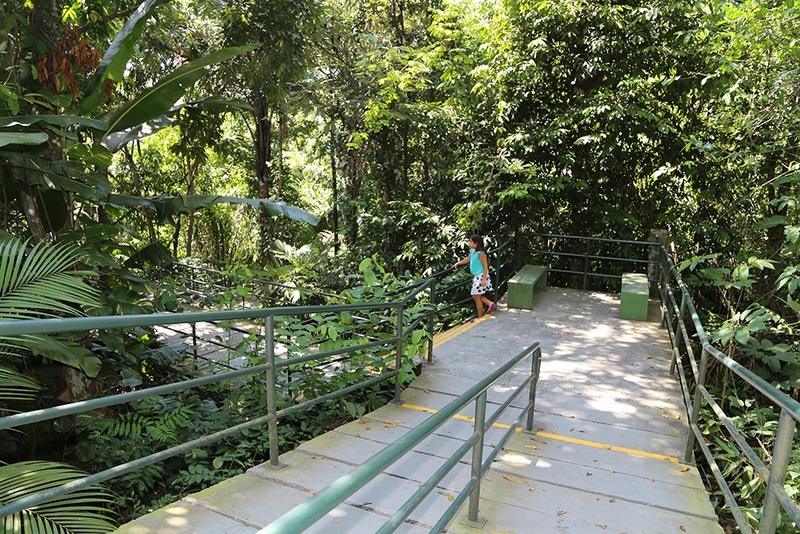 Suspended trail - Suspended footbridge over a difficult access site, which allows the visitor a panoramic view of the fauna and flora aerial. Lago Amazônico - Lake inhabited by chelonians and fish. It is allowed to feed the animals with special ration sold in the ice cream shop. Roll-rest houses - With walls built with residues known as roll-rest or rollers produced by plywood mills. Alligator nursery - with three species of alligators: alligator, alligator, alligator and alligator. The alligator is the largest aquatic predator in South America. 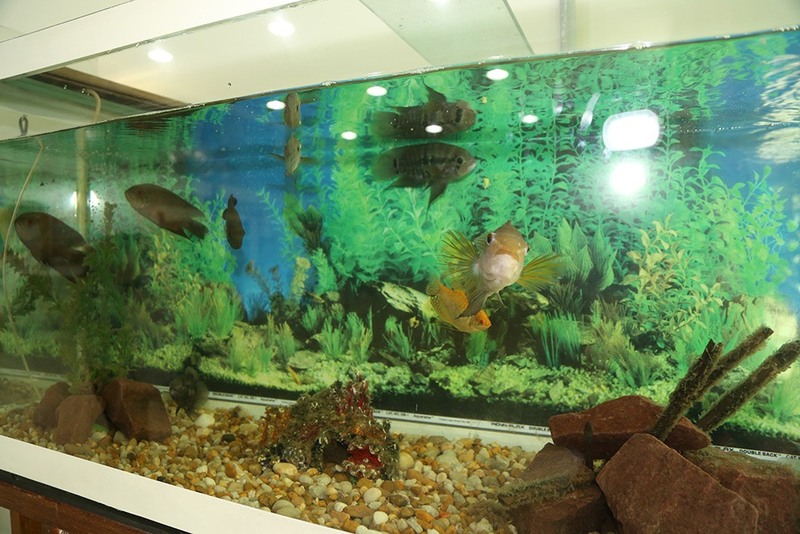 Poraquê nursery - houses the poraquê, fish that gives electric shocks. Children up to 10 years and seniors over 60 do not pay.